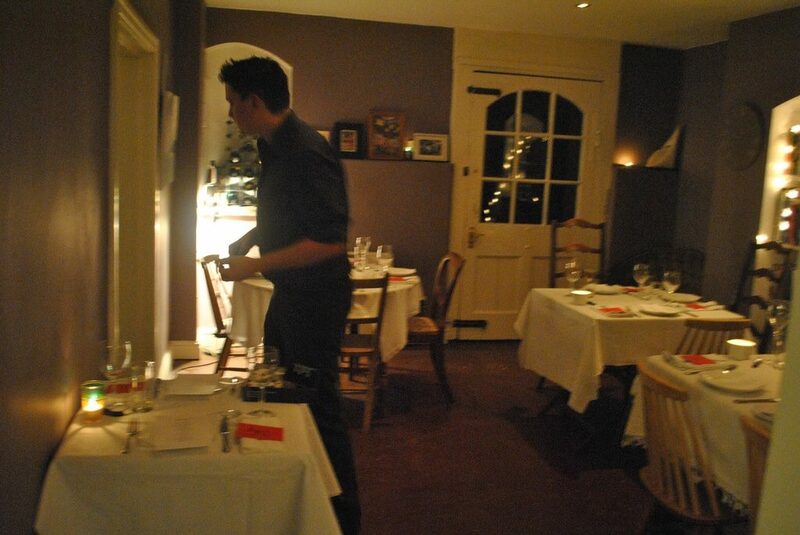 It’s been 7 years since we started the Bravas Supper Club from the basement of our then Redcliffe Parade West flat. The colourful row of Georgian Town Houses overlooking the docks brings a great sense of nostalgia every time I pass and I cannot help but look back to those happy and challenging times only a few days after a supper club for our 5th opening, Masa + Mezcal. We’ve done them every step of our journey from zero to 5 sites, for Bravas, Bakers & Co, Cargo Cantina, Gambas and now the new Mexican Cantina set to open on Stokes Croft this March. 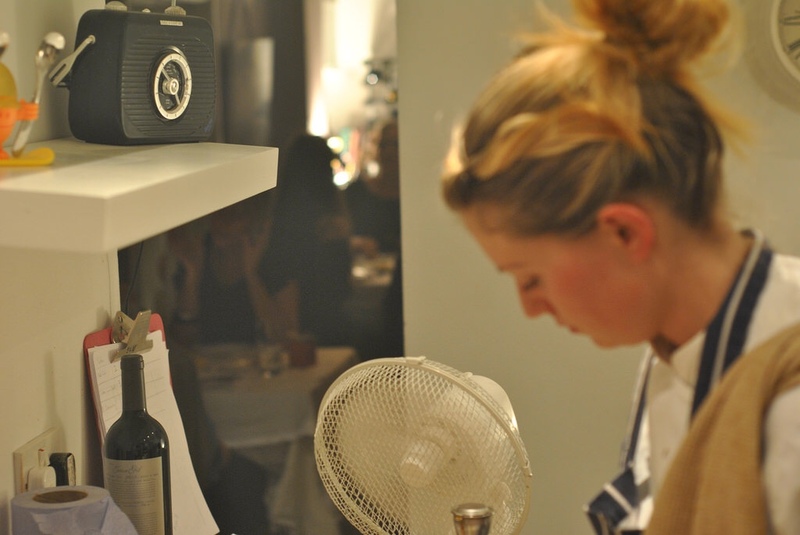 Supper clubs were a bit of a trend back then for the twenty-somethings looking to make their mark on the Bristol food scene. It’s obviously something that we still value having put ourselves through it again only last weekend and I’d still recommend doing it to anybody thinking about starting a restaurant, the experience served ourselves and our piers well. 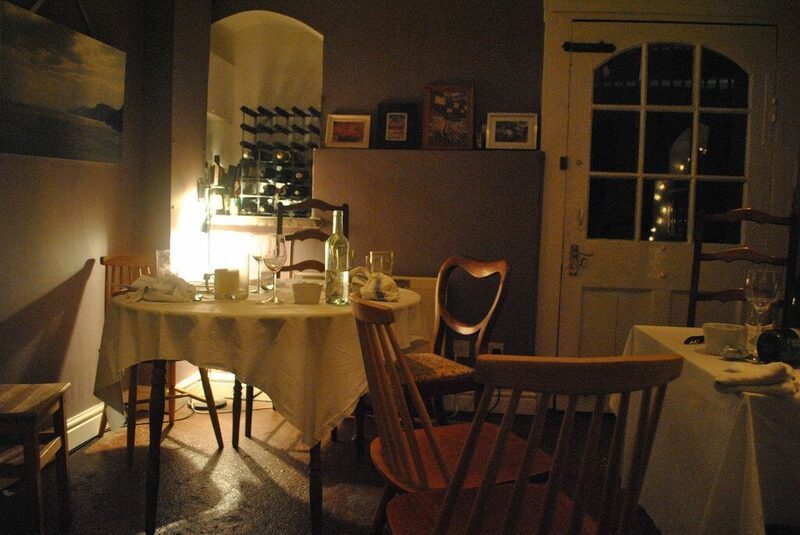 We never made it to The Blue Door Supper Club, but when Becky and Sam opened Birch, we did enjoy countless wonderful meals in their neighbourhood bistro which they made not only feel like a home from home, but into one of the city’s finest restaurants. I was lucky enough to get to the Montpellier Basement however and it’s no wonder that this fun and foodie underground lair propelled Dan Vaux Nobles and Ellie Pear to success not only in managing and owning Bristol food establishments Grill Stock and The Pear Café respectively, but to both become published authors. Whilst I can’t speak for those guys, I wouldn’t be at all surprised if not only Bravas, but Blue Door and the Basement pop up once more, but who knows where or when. 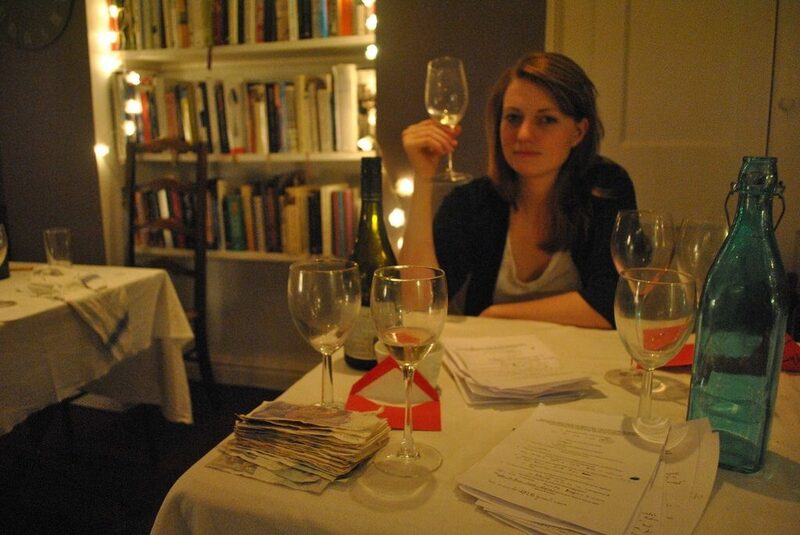 Running a supper club isn’t easy and hasn’t got any easier. We both had full time jobs then, as we do now and you’re putting your heart and soul into something that you love and then asking people to critique it and pay whatever they think that it’s worth. It is however very fun and rewarding and you create a strong team and sense of purpose with the person or people that you do it with. The hardest one that I ever did was a Bravas supper club (we did 6 in total) but this particular occasion clashed with the funeral of a best friend’s brother. Rest in peace Chris. Having been up early to help Imo with prep and set up the space, I found myself picking up ingredients at Source and Avery’s in a black suit before heading to the Bristol Crematorium to say goodbye to someone else in their twenties who tragically lost their life on holiday in Austria. I was back to the flat for service, emotionally and physically broken, and then back out to town in the earlier hours to find my friend and carry him home. So it’s not only a sense of nostalgia that I look back upon these occasions with but also a sense of regret. That perhaps ambition makes you selfish and maybe it should have just been cancelled to better support a friend. Without dwelling any further, the brighter side of the occasion is to not only create a great food menu, but a great atmosphere and different experience for people to enjoy. The Bravas Supper Club looked nothing like Bravas Tapas Bar, you work with the space that you have, and the Masa + Mezcal Supper Club just gone, will also be very different from the finished restaurant in a couple of months from now. You want a captive audience and for them to engage with what you are doing. Of course you want them to love it, but never will you have a more forgiving audience or better opportunity to get genuine feedback and ideas from people who are willing you on. Having graduated from the two of us doing it, we had a great team on hand to help us serve our 60 guests and pulled on the talents and experience of our team across Season + Taste to help with the event. The head chef of Bravas cooking alongside the Head Chef of Cargo Cantina, new recruits working alongside José, who’s been with us since the first day that we open the doors at Bravas. Sadly my partner in crime wasn’t on hand to share this one with me and that most satisfying post service pint whilst reading the feedback. Imo and the kids where sick, and after she had threatened to turn up in a surgical mask to still get involved was under lock and key at the in-laws. Masa + Mezcal is due to open in March 2019.